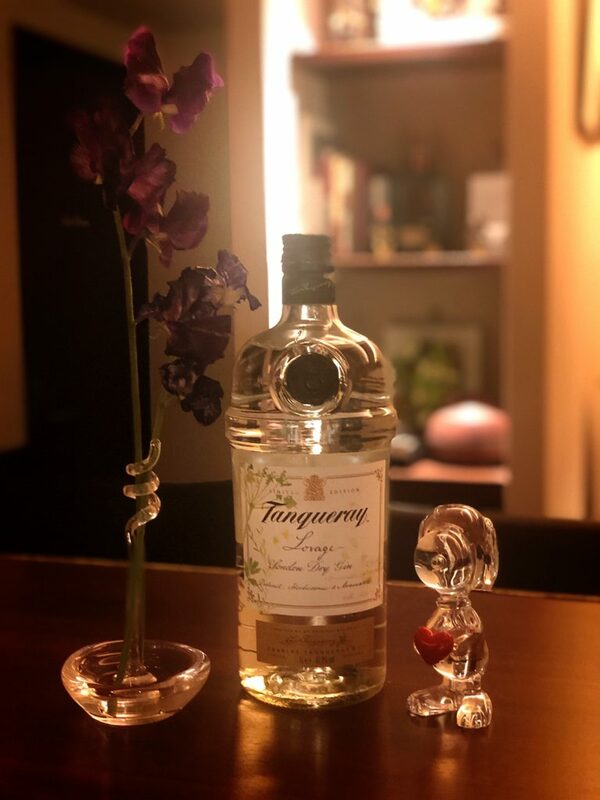 Tanqueray Lovage is a fresh and herbal London Dry Gin that’s great with tonic or served hot. Perfect for February when love is in the air? Please come in for a taste if your interest is piqued! 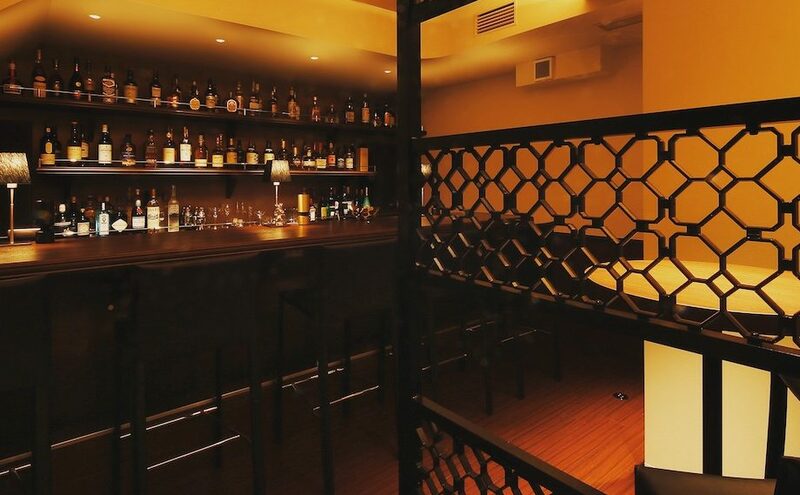 In February, bar miyako will be closed on Saturday, February 9 and 23, but we’ll be open as usual from 7pm to 1am on weekdays and on 7pm to midnight on Saturday, February 16, so hope to see you all again soon!